Xiaomi is one of the top smartphone manufacturers in China. The only reason behind its success is high-end products at an affordable price tag. It is one of those company which isn’t looking at the profits from hardware sale, but through software integration to its hardware components it sells. 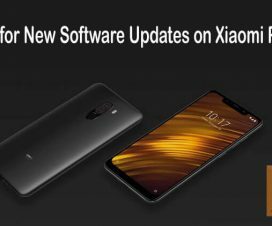 There are several companies offering subscription plans to make profits from selling software, but Xiaomi thinks beyond that and makes money by showing ads on system apps. Sometimes, these MIUI system ads will be annoying the users. 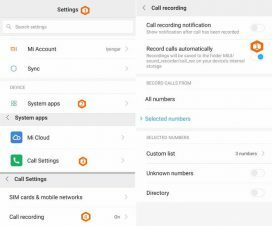 So, here we have a guide to Disable System App Ads on Xiaomi MIUI 9 / 10 phones. Ads are annoying when a sudden pop-up ads appear while playing game or watching a movie. How much worse it would be ads displayed on your smartphone’s built-in system apps. 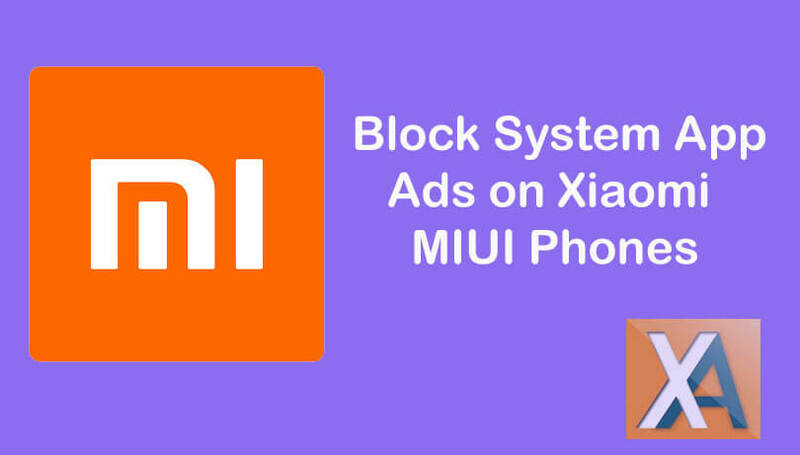 Well, there is a simple trick to block these system ads on your Xiaomi MIUI smartphone. Good thing about the guide is that there is no need to root your Xiaomi phone. Simply, tweaking the device settings get you rid of the system apps ads. 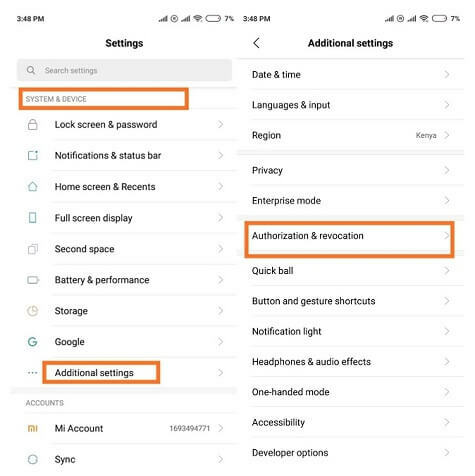 Step 1: Launch the Settings app from the App Drawer or by sliding the notification bar on your Xiaomi smartphone. 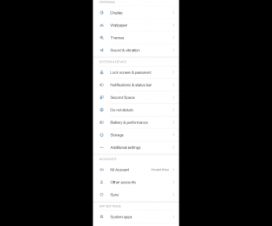 Step 2: Under System & Device section, scroll down to Additional settings and tap on it. 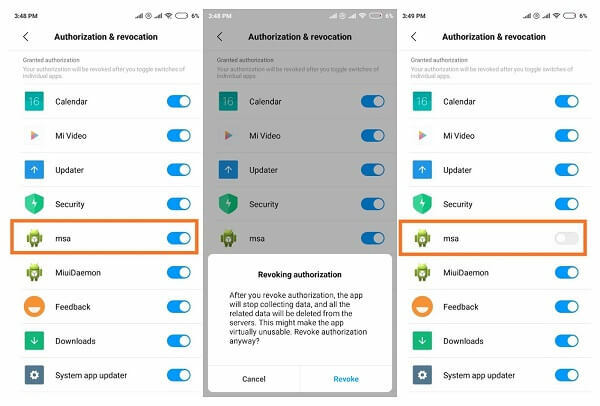 Step 3: Now select Authorization & revocation in additional settings page and tap on MSA (MIUI System Ads) option. Step 4: Tap on “Revoke” on the pop-up as captured above and you are done, as seen in the screenshot to the far right. So, by know you might be knowing that MSA stands for ‘MIUI System Ads’. 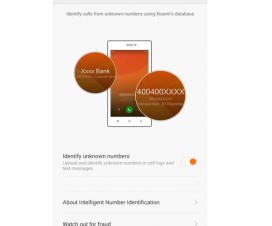 By disabling this feature, all the MIUI system ads will be blocked on your Xiaomi phone. That’s it!